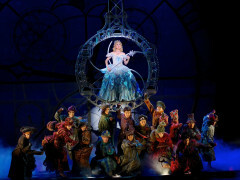 Did Wicked get its name because it’s about an evil witch, or because it’s totally awesome? Because frankly, both meanings fit. The word should be getting paid overtime. 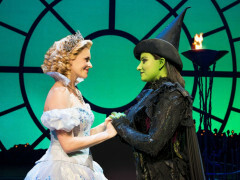 Winner of multiple Tony awards and huge runaway success, Wicked the Musical is about an unlikely friendship between a wicked witch and a good one, and the struggles and rivalries they face (hey, we’ve all been there with our besties). Filled with catchy songs and electrifying performances, you’ll soon find out why this gem of a show has smashed so many box office records. And not only that, but you’ll do it from a privileged position. What's The Go With VIP Tickets? With this special package, you’ll get a VIP seat at the show as well as a coveted backstage pass. And because the only way to truly get this Broadway experience is to get it in style, you’ll also have a pre-show meal in one of Manhattan’s finest restaurants and get dropped off at the theatre door by a chauffeur-driven limo. 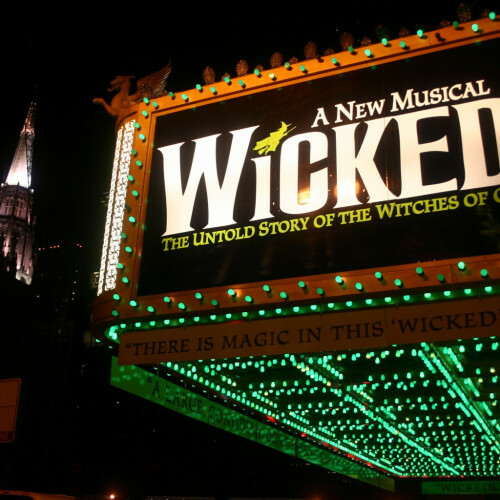 Secure your VIP Broadway package now for a night you won’t forget.